Warner Music chair Edgar Bronfman says Apple, Google, and Microsoft are battling for the industry’s attention. 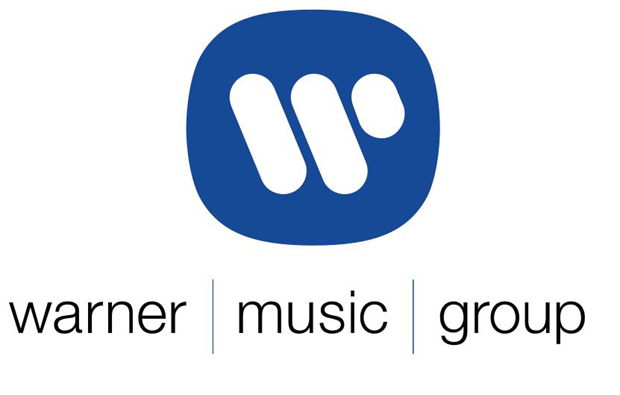 Warner Music Group is one of the most innovative companies in the industry. So it’s not surprising that in an earnings call this morning with WMG chair Edgar Bronfman, investors weren’t interested in how much physical sales the business has managed to hang on to–no, that’s an industry of the past. Rather, analysts spent the call trying to find out what the company has on the horizon in the digital marketplace, where Bronfman says Apple, Google, and Microsoft are battling for the industry’s attention. “A number of companies are jockeying for position, [and] in their race to establish a position in the hierarchy, we see a great deal of opportunity. Our content is a critical enabler for them to be profitable,” he told investors. Bronfman, who called the battle a “struggle for supremacy,” was especially optimistic about opportunities likely to occur over the next 12-24 months–obviously, quite a wide time frame. He also wouldn’t speak specifically about the so-called Google Music service, saying that Google has “yet to make any announcements for its music plans” and that he didn’t want to “preempt” anything. “We’re in a good position to capitalize on that growth,” concluded Bronfman.